This is the first arc that I have ever received courtesy of Netgalley and I am so happy that I got the chance to read this book before its release. The only downside is that I have to wait even longer for the second book in the duet. And gosh that was some cliffhanger! Pepper Winters’ writing always pulls me out of my comfort zone which is something I love when reading. If you are wanting a lovey dovey romance you won’t find it in this book. I am not going to lie, when I started this book I didn’t know what direction it was going in, especially at the beginning. I found that I was a little apprehensive to continue. But (and it’s a huge but) I am so glad I stuck with it. I have finally found the book that has pulled me out of my recent reading rut. This is a hard review to write because going into too much depth would ruin the book for others and I really don’t want to do that. 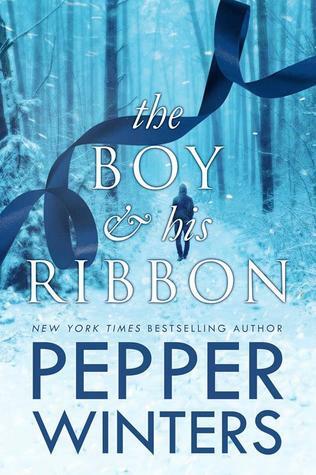 The Boy and his Ribbon is unique, gut wrenching and addictive. It will embed itself into your thoughts and take you on an emotional rollercoaster. Throughout the book you follow Ren and Della as they overcome dangerous situations and develop into young adults. Let me tell you it’s not the easiest journey for them or for us as the readers. You become invested in both of the characters due to the duel perspectives. Usually when reading stories that include more that one point of view I find myself favouring certain characters. When this happens I tend to skim though chapters to get back to the point of view I’m favouring. There is definitely no favouritism through this book and both Rem’s and Della’s perspectives are enthralling and heart-breaking. I was invested in both point of views and just couldn’t stop reading. This book is beautifully written and I recommend this to anyone who enjoys the dark romance genre. I was provided with an arc by Netgalley in exchange of an honest review! I was born in Sheffield and moved to the North-East for university when I was 18 years old. I have a pet cat called Thea. I love her. She hates me. A normal evil cat and owner relationship right there. Thomas Hardy’s Tess of the D’urbervilles is my favourite book. I have a sister called Lily. She is two years younger than me and lives near Manchester. I don’t drink enough water (although I am on a mad mission to change this). I love chicken nuggets with Sriracha Hot Chilli Sauce! My favourite City in the world is New York. I am allergic to the Sun. Something about the UV and heat combined. It has taken approximately 6 different doctors to confirm this with me. Sunflowers are my favourite flowers. Friends is my all time favourite TV show. I can quote them all and it still makes me laugh. I have been with my Boyfriend for 4 and a half years and we own a house together. My favourite colour is grey. I threw a tantrum at my Christening when I was a toddler after I saw my sister get water poured over her head. I didn’t want anyone wetting my head so I broke down. At the age of 3 this is my first memory and I remember my Auntie giving me mint sweets to shut up. Greece is one of my favourite countries to visit. The culture, the food, the history…I could go on. I just love it all. I cry at everything. EVERYTHING. From books to tv documentaries. I cried at the new Jumanji last night. A perfect night in for me is an hour long bubble bath with candles, an alcoholic drink and a good book. Camping in the summer is one of my favourite things to do. Nothing better than a night by a campfire with friends, booze and BBQ food. In hindsight I thought this would be fun to write. It was to an extent. It just made me realised just how boring my life is but there are 20 facts about me. I have a severe lack of organisational skills when it comes to my free time. Everything else in my life is structured nicely from when I wake up to when I climb into bed. However, when it gets to my days off of work it is a completely different story. I mean, I do plan things in my head, like what room I’m going to decorate next and what I want to write about in my next blog post. It just doesn’t pan out that way on the day. I really want to change things around a little bit. I want to schedule my days off and I am hoping that having a particular post on a specific day of the week will help ease me into scheduling my free time. It might not be a day off like today but I’m now home and ready to write. Hopefully, by sharing my top 5 Wednesday’s and making a small alteration to my schedule, it will help me on my way to becoming an organised individual. So lets get into it. Goodreads Top 5 Wednesday has been on my radar for so long. This weeks topic is Children’s Books to Read as an Adult. It was the eleventh day of the school holidays and Rebecca was bored. But events take a dramatic turn for the better (or worse) when she finds herself transported to a distant planet whose people are terrorized by jelly-like monsters called Ghosts. Rebecca’s World is a marvellously gripping (and frequently comic) adventure story, with a memorable cast of characters. A story that will be enjoyed by children and adults alike. This was the first book I read. I remember my Year 5 teacher Mrs Burton reading it out to the class during our daily reading time. As soon as we had finished reading it I asked to borrow the book so I could read it again at home. I borrowed it so many times during that year. I remember the first time I borrowed it I went straight to my Auntie’s house after school. 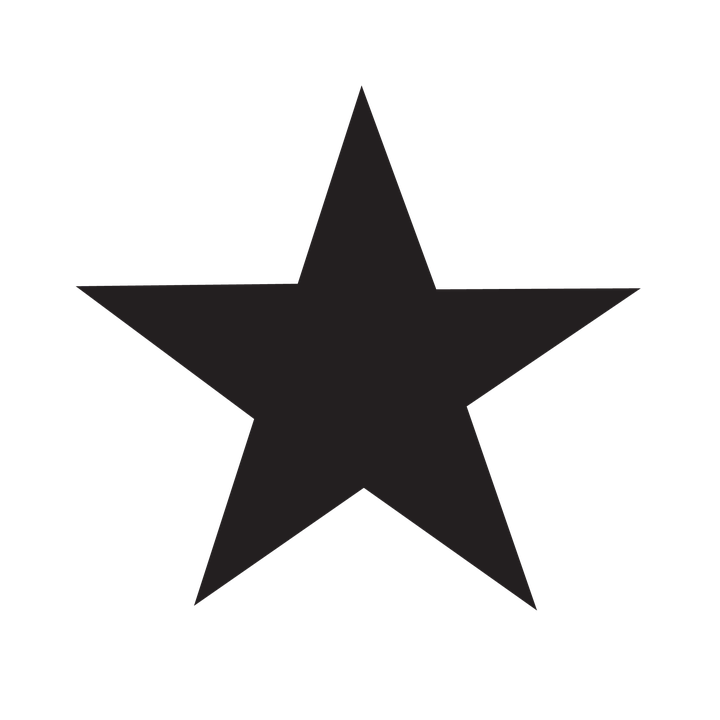 I sat on her couch in the dining room with a glass of fizzy pop and started to read it alone. I was so excited! I think regardless of the book, a person should always read the first book they read independently as a child and as an adult. 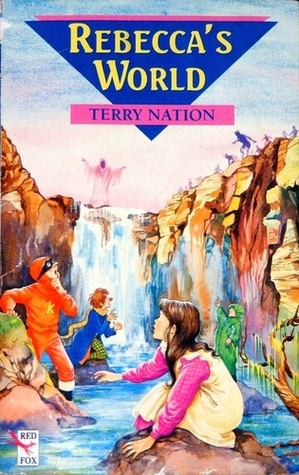 I’m pretty sure that the author Terry Nation also had something to do with with creation of the Darleks in Doctor Who too. Pretty cool! It tells of a girl named Alice falling through a rabbit hole into a fantasy world populated by peculiar, anthropomorphic creatures. The tale plays with logic, giving the story lasting popularity with adults as well as with children. It is considered to be one of the best examples of the literary nonsense genre. Its narrative course and structure, characters and imagery have been enormously influential in both popular culture and literature, especially in the fantasy genre. I loved this story when I was younger. I remember thinking it was so magical and falling in love with all aspects this new world I’d been introduced to. After re-reading this books as an adult I learnt that it is clearly not just for children. 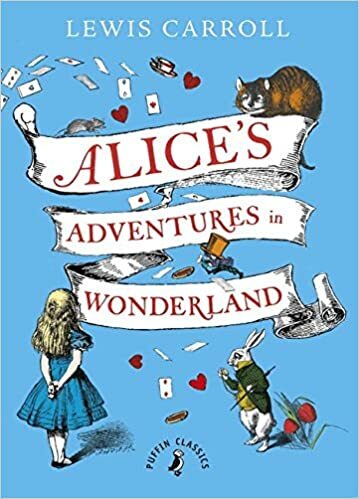 There is so much more to Alice than any young child would realise and I would recommend that all adults read this book if they haven’t already done so. 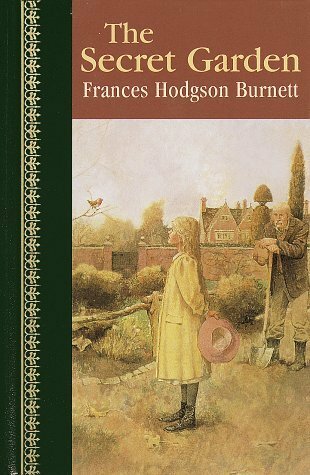 Ten-year-old orphan Mary Lennox comes to live in a lonely house on the Yorkshire moors and discovers an invalid cousin and the mysteries of a locked garden. I love this story! I’m not going to lie I do love the book but I also have a soft spot for the film too. I don’t think that the prominent themes that reoccur throughout this novel would be obvious to a younger audience. For example, The impact of loneliness on an individual, the importance of companionship and the relevance of children in society during this particular era. This conversation could get deep real quick so I a going to pause there. However, if anyone up for a read-a-long. I feel like one is needed. For my next two selections I simply can’t just pick one story/book. Therefore, I am choosing two children’s authors that are a must read. I am not going to lie. 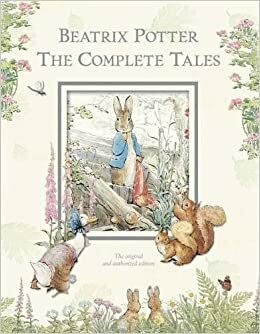 There are a number of reasons I have short listed Beatrix Potter into my top 5 and one of them may be for sentimental reasons but I think everyone should read the genius of Potter as an adult. I had so many editions of these stories when I was little and I loved them. My dad bought me my most recent editions when I was in secondary school and I kept the 3 books with me through university. You can never get bored of these tales whether your a child or an adult. There was no way these would not end up on my list, from the mischievous Peter Rabbit to the naughty Tom Kitten you have to love these tales at all ages. Dahl’s creativity is something that everyone should experience more than once. There is a hidden dark side to the worlds and characters Dahl created that only adults will pick up on. I know that this is where arguments can be made where some people would state that they are too dark for children but I read these books when I was younger and I loved them. Whether your reading them for the first time or for the one hundredth time, adults need to visit these worlds. My favourite Roald Dahl book changes all the time. I have to be honest here though. The Witches, not a fan. Especially after the film. The film was terrifying. What children’s books do you think adults should read? I’m really interested in this topic so let me know. I have been challenged with the task of sharing my top 5 bad reading habits by fellow blogger @ginasbookshelf. Let me explain. When I am immersed in a book I get irritated easily by the smallest thing. For example how a character behaves or reacts to certain situations throughout a book can set me off. Whether it’s because their actions change the course of the story so my theories are wrong or they’ve just been absolute morons, if something I don’t like happens I’m probably going to end up in one of my moods. This will result in me slamming my book down, taking a huff and stropping at my boyfriend. It has got to the point where he knows the signs of my mood changing and he thinks it is hilarious. This is pretty self explanatory. I don’t do it regularly but when I’m out and about and I cannot find something to use as a bookmark, I will fold the corner of my page down. Once I’ve done it I instantly regret it. I tend to do it most often when I have lost track of time on the Metro. I’ll be so engrossed in a book that I will nearly miss my stop and before the doors close on me I’ll jump up and run. When this happens there will be no time for me to search for an old Metro pass or bookmark in my bag. This is a skill I learnt whilst I was at university and although it can be pretty useful it has become a bad habit. When I get to a part of book that is dragging I tend to speed over it. Additionally, I skim read an awful lot whilst reading a duel perspective novels. If I cannot find a connection with a certain character or I find them annoying, my concentration dwindles and I skim through the chapters so I can get to the parts I enjoy. There is nothing worse than reading a story from the point of view of someone you dislike. I was told a while ago by a close friend that I should stop forcing myself to complete books I’m not enjoying and focus on reading books that I like. Before DNTing a book I do skip through to the end to see what happens. I can admit this is probably not the best habit to have pick up. I always keep the unfinished books for a while just in case I want to give it another chance in the future but by reading the last chapter to two I know where the story is heading and it can ruin it. It doesn’t matter what books I am reading if one of my most anticipated releases comes out I will stop reading one of my current reads so I can start the new one. I usually read two books at a time (one book for home and one book for my travels) and the book that I substitute will be the one I am enjoying the least. I hate this habit and I have always wanted to break it but I just can’t seem to do it. I get too excited and I’m clearly not a patient person when it comes to books. I will pick the book back up…eventually. I think that I currently have three half finished books on my to be read shelf. Thank you for the tag Gina! This was so much fun to think about. Maybe it’s time to start breaking some of these bad habits. As if it is March already! The beginning of spring is here, although the weather outside may lead you to believe otherwise. I do love snow but after 48 hours of nothing but blizzards and wind it does become a nuisance. Thankfully, everything seems to be back to normal now and I’m looking forward to the warmer weather and longer days that spring will bring. February was a great month. I didn’t read much at all but it was to be expected with everything my boyfriend and I had planned. I was instantly intrigued by the concept of this book and as soon as I read the synopsis I could not wait to pick it up and experience a new fantasy world. I remember watching the film ‘In Time’ starring Justin Timberlake and really enjoying it so a book with a similar plot got me all excited. Although the premise was promising the story really fell short for me from character development to the predictable moments within the story. Now don’t get me wrong it wasn’t all predictable and the end of the novel was a lot more interesting than the beginning. It just did not grasp my attention as a book should and I found myself getting bored while reading it over and over again. The possibility of me reading the second novel in the series is quite slim and Everless did not help pull me out of the major reading slump I was stuck in during January. After the struggle of reading Everless I really needed a good book to read. 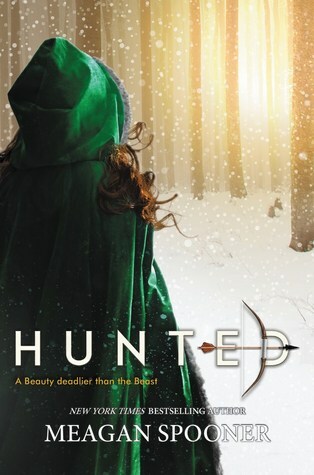 I picked up Hunted in Barnes and Nobel on my holiday and I had really high expectations. Especially after seeing all the hype surrounding this book on booktube and within the blogging world. I have always loved my fairytale retellings and after reading Naomi Novik’s Uprooted it was time to find another mesmerising tale to dig me out of my reading slump. I really hated this book. I was so close to DNTing it on a number of occasions but I was determined to persevere and make it to the end. 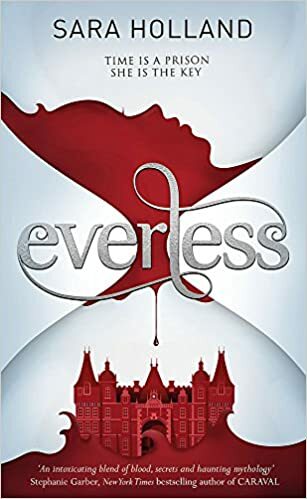 There were so many occurrences within the book that I though the story could have gone without and the relationships between a number of the characters including Yeva and the Beasts really irritated me. Although I have so many negative opinions on this book I do have to admit the the writing itself was beautiful. It was a well written story. I just really did not enjoy the story itself or the characters. A trusted GP sees her charmed life explode when she suspects her husband of an affair. As she uncovers secrets that shock her to the core, how will Dr Gemma Foster react? Hell hath no fury like a woman scored. 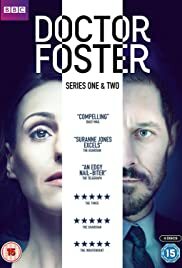 I watched series one of Doctor Foster when it first aired on BBC One back in 2015. I stumbled upon it by accident and I was hooked from the first episode. I found myself counting down the week for the next episode. So when it was confirmed that a second series would be made I was so happy, although a little reluctant to watch it. Why ruin something that ended in the perfect way? Unfortunately, due to commitments I missed the second series when it aired on tv. However, it was recorded ready for me to watch when I had some free time. I just never got around to it. I had a long haul flight this month and it was the perfect opportunity to catch up with the show. Especially as British Airways had the entire series as part of their inflight entertainment. I devoured the series during my flight to New York and I can tell you it did not disappoint. It was an emotional rollercoaster that made my blood boil one minute and left me in tears the next. The ending itself broke my heart and although a third season to end the heartbreak would make me ecstatic I think it should be left be. I have so much praise for this show and recommend that everyone watches it. My dad got me into this show. I never thought I’d see the day where he would obsess over something that is not football or western related. I mean if he’s not at the footy you can guarantee he’s watching some old ‘classic’ cowboy western. During the christmas and new year holidays I binge watched the first three series’ of this show. I was instantly hooked. I do love a historical show! I am aware that this has been over-exaggerated for TV but it has become one of my favourite shows. I started series four this month but I have decided to take my time with it. Season five is in production and I am so excited that it hasn’t been cancelled but 2019 is too far away to have to wait for a new episode once they run out. 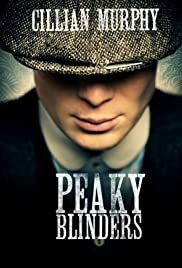 If you haven’t already seen Peaky Blinders where have you been? I cannot recommend it enough. My Dad can’t recommend it enough. I quote “It’s reyt good, you need to watch it! And can you please order me a new flat cap. I have a grey and brown one. I need a black one”. Thomas Shelby: My dads new fashion icon. Whilst flying from Newcastle to London I was chatting to the woman sitting by me. We were taking about history and adaptations of historical events. 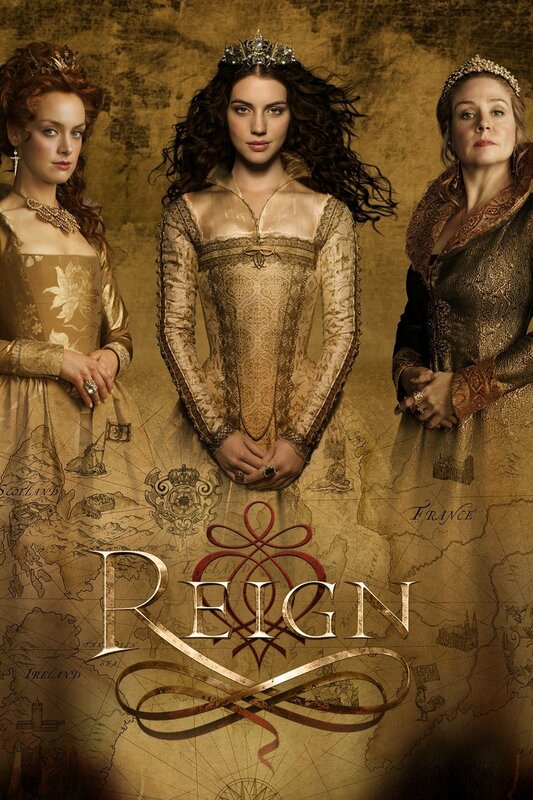 She stated taking about a show she had watched recently called Reign. During the recent bad weather I was scrolling through Netflix and it popped up. With a cup of tea in hand I decided to give it ago. Now, I am not going to lie and say it is the greatest thing since sliced bread. I could happily live without it in my life. There are so many things that infuriate me about this show as a person who loves history. It’s ridiculously unrealistic from the costume design to the way the characters behave. I understand it is a tv drama and most productions these days are not historically accurate (I mean Peaky Blinders is one of them) but it is like watching an episode of 90210 or Gossip Girl set in the 1500s. Mary Queen of Scots’ life is a something I read about often, it is such a riviting topic and it didn’t need the modernisation and untruthful adaptation to make it interesting. I suppose it was created this way just to gain the attention of teenage girls and to glorify life during this time period. I am still watching this show and I do intend to finish all seasons because I want to see what else is changed for the purpose of entertainment. The boyfriend and I went to New York in February. Our first trip away since we bought our home last summer. I won’t go into much detail as I do intend to write a post about this trip in the future. I will say that it was everything I expected it to be and more. Amazing atmosphere, Fantastic food and it was one memorable moment after another. We were constantly on the move because we didn’t want to missing anything and I cannot wait to go back. I think one of the main reasons I didn’t read much this month was because of this trip. The week before I was packing, shopping and cleaning (for two I might add as the boyfriend was not very helpful when it got to the packing part). The week after we returned I spent every free minute sleeping. It is safe to say that I do not cope well jet lagged while working 40 hour weeks. It was worth every minute of suffering though!